“Driven by cybernetic thinking, this book engages with pressing questions for architecture, urban planning, design and automated infrastructure; in an age of increasing connectivity, AI and robotization and an evolutionary state of the Anthropocene – perpetuating angst-ridden anxiety as well as excitement and joy of a future, that we will be able to predict with less and less certainty. The book discusses cybernetic principles and devices developed in the late 20th century – mainly developed by Ross Ashby and Gordon Pask (second-order cybernetics), to learn from for a future of mutual relationship and conversation between man and machine. 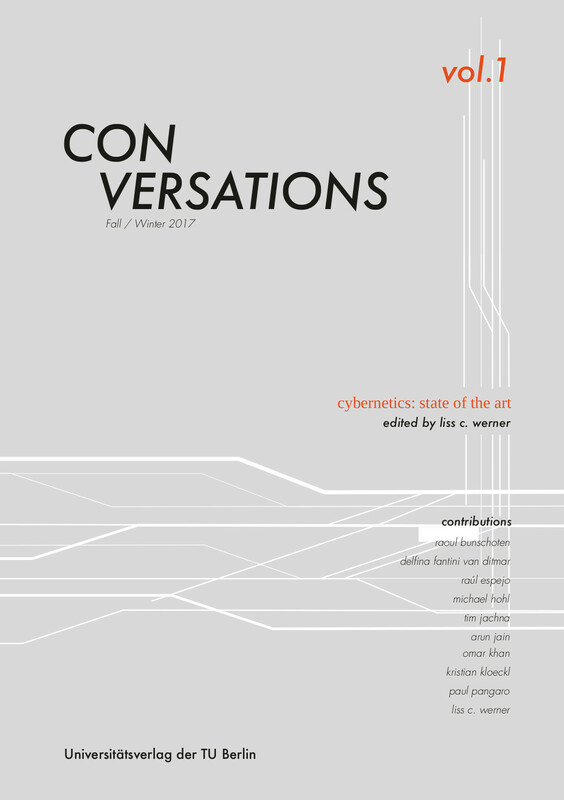 The anthology reviews and previews cybernetics as design strategy in computational architecture, urban design and socio-ecological habitats – natural and artificial. It weaves together cybernetic-architectural theories with applications and case studies ranging from regional planning to the smart home. “Ecology has become one of the most urgent and lively fields in both the humanities and sciences. In a dramatic widening of scope beyond its original concern with the coexistence of living organisms within a natural environment, it is now recognized that there are ecologies of mind, information, sensation, perception, power, participation, media, behavior, belonging, values, the social, the political… a thousand ecologies. This proliferation is not simply a metaphorical extension of the figurative potential of natural ecology: rather, it reflects the thoroughgoing imbrication of natural and technological elements in the constitution of the contemporary environments we inhabit, the rise of a cybernetic natural state, with its corresponding mode of power. 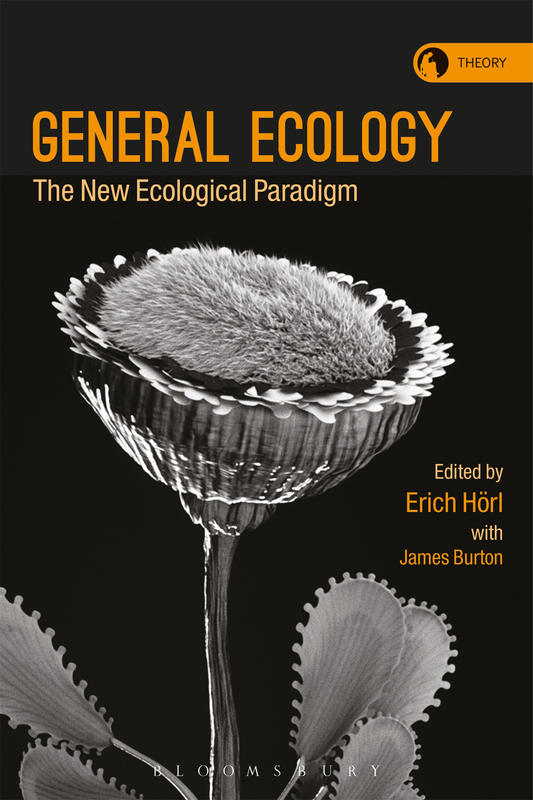 Hence this ecology of ecologies initiates and demands that we go beyond the specificity of any particular ecology: a general thinking of ecology which may also constitute an ecological transformation of thought itself is required. 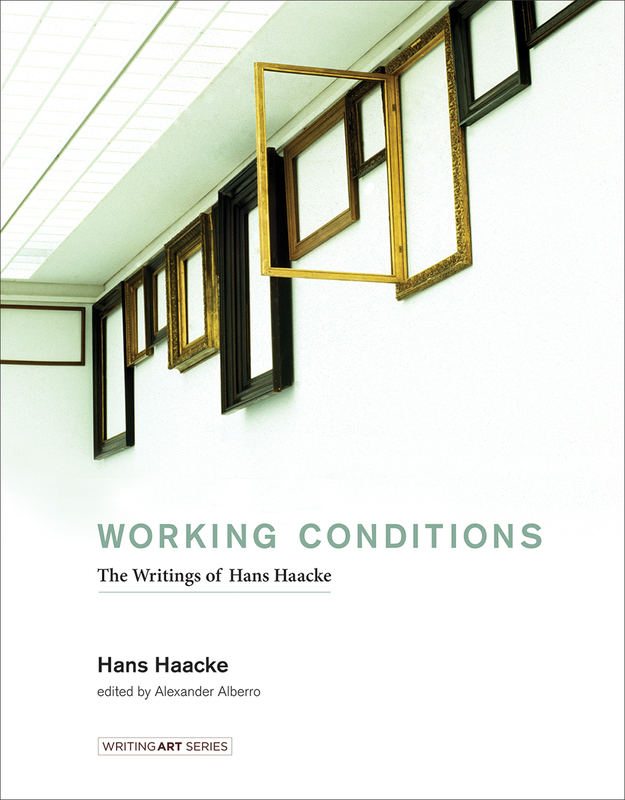 With texts by Erich Hörl, Luciana Parisi, Frédéric Neyrat, Bernard Stiegler, Didier Debaise, Jussi Parikka, Bruce Clarke, Cary Wolfe, David Wills, James Burton, Elena Esposito, Timothy Morton, Matthew Fuller and Olga Goriunova, and Brian Massumi.